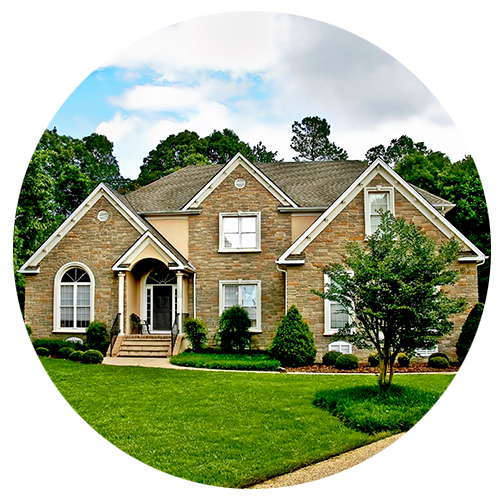 Mortgage Lender and Home Refinance | Apex Home Loans, Inc. Since 1998, we've provided a reliable, personal lending service. We know how important it is for you to work with a local lender you can trust, so we focus on guiding you to the best decision for you and your family. You're looking for the team with the best reputation, right? 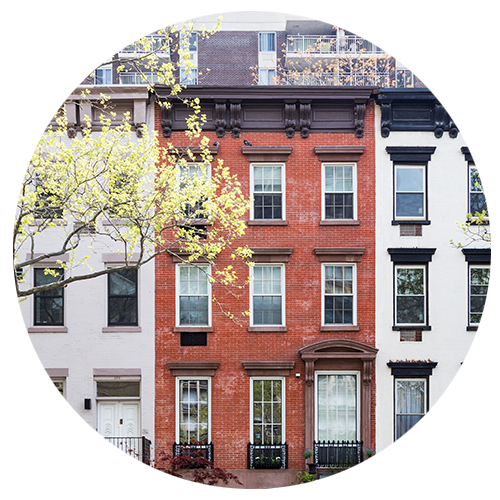 Discover how Apex compares to other mortgage companies when it comes to your experience. With Apex Approved, our team can take your loan from contract to the closing table in as few as 15 days. Lock your interest rate for 105 days and protect your monthly mortgage payment from going up while you look for your perfect home. Rates go up? You're protected. Rates go down? Yours does too! We couldn't do what we do without our homebuyers. 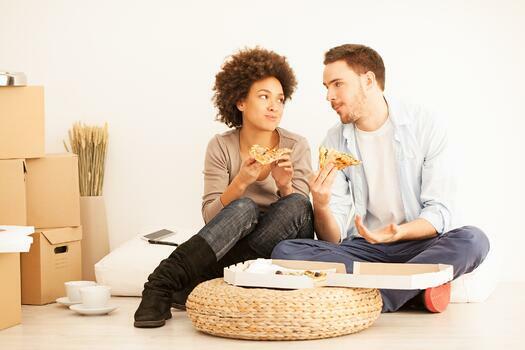 Let us guide you from a simple conversation all the way to your new status as a happy (or happier!) homeowner. 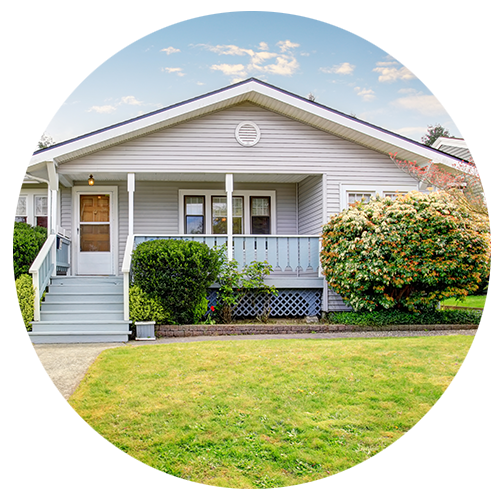 Never overpay for your loan with Mortgages Under Management, our comprehensive approach that begins at the planning stages of your loan and continues for it's entire lifetime. Eliminate surprises with our transparent process and complimentary guides, checklists, and videos. Receive fast, expert answers from experienced mortgage bankers. Let's achieve your financial goals with a well-planned, new mortgage. Our Mortgage Bankers are trained to help you explore your options in the context of your financial plan, tax considerations, and retirement goals. 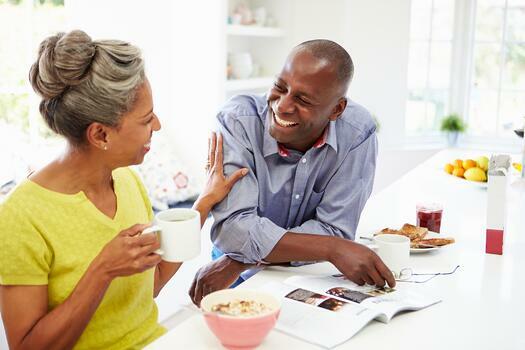 Expert analysis of your financial situation to discover the refinancing plan that best fits your goals. Auto-Lock program that allows you to target a rate and lock it in when it becomes available. 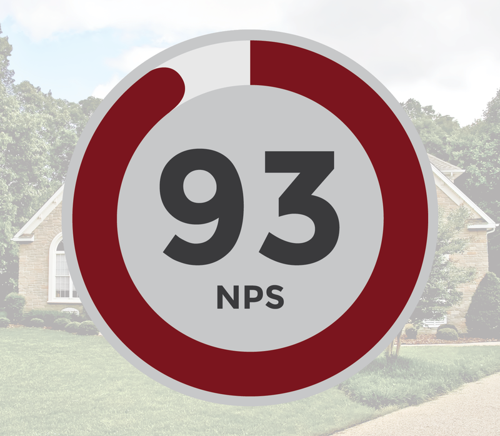 Close quickly with a convenient digital or personal mortgage experience designed just for you. "Your company is the exception, not the rule. The terms and options were numerous, but my contact presented the options succinctly as well as the pros and cons of each. The quality of service, friendliness of the staff, and professional competence, are OUTSTANDING. Rarely have I experienced a level of service to match Apex. " "All was done with full disclosure and in a step by step transparent process. I could not ask for a more secure AND satisfying process." "My husband and I were very satisfied with the terms of our new loan, and will be saving several hundred dollars a month as a result. 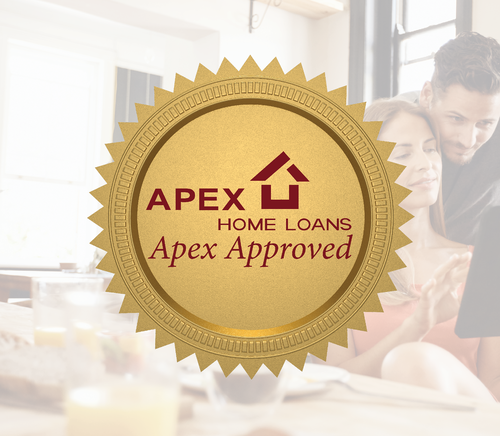 We were impressed with the professionalism and positive attitude from the staff at Apex Home Loans, and feel that we have built a relationship that we can rely on for future loan questions or needs." Apex Home Loans is a community-driven lender, contributing thousands of volunteer hours each year. We are committed to making an impact in the communities where we live and work.